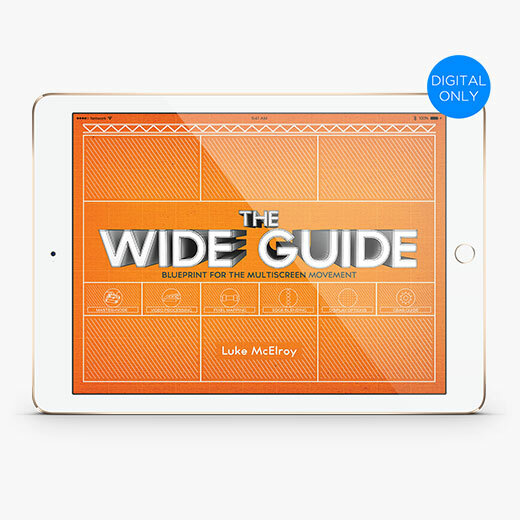 In a generation where technology has never been more affordable, content never more accessible and creativity seemingly endless, The Wide Guide exposes all the secrets to multiscreen video production. Expert and author Luke McElroy, founder of TripleWide Media, beautifully illustrates (literally) all the tips and tricks of setting up multiscreen video displays and shows you the tools needed in order to look and feel like an expert yourself. This is a must have for any production freelancer, creative producer or stage designer. 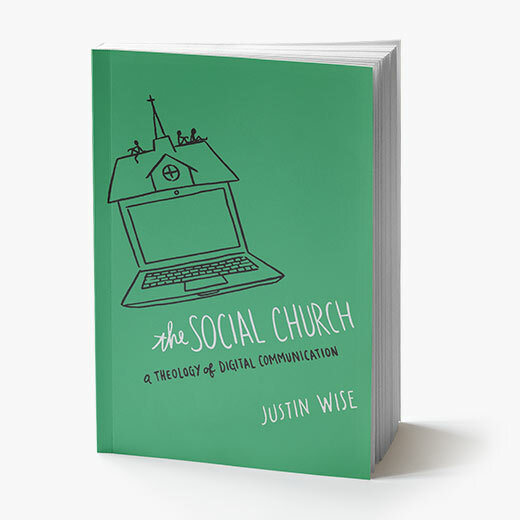 Please note this is only the digital download and does not come in a physical product.